Since 2000, we are amongst the leading manufacturers, suppliers and exporters of water pumping equipment, industrial pumping equipment, electric motors, digital flow meters and pump components. We provide genuine pumping solutions to all our clients. Source a wide range of industrial pumps and pump spares, submersible water pumps, centrifugal water pumps, self priming pumps, chemical pumps, motors, digital flow meters, etc. from us at best industrial prices. Our product range includes various industrial pumps and pump spares which include submersible water pumps, centrifugal water pumps, submersible mud pumps, self priming water pumps, industrial pressure pumps, pump impellers and fabricated pump components. Customers can procure pump products within stipulated time frame. The products are available in different configurations and capacities. 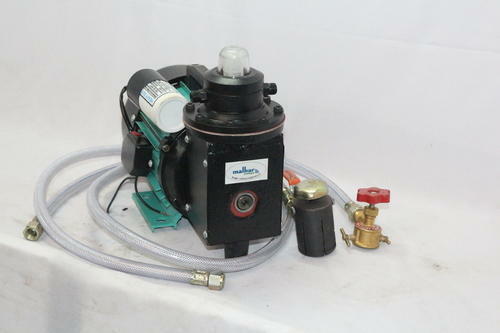 We are more specialized in making Custom Built Pumps at customer's expected price and delivery time.